High reliability based on the sales and performance over 15,000 milling machines. 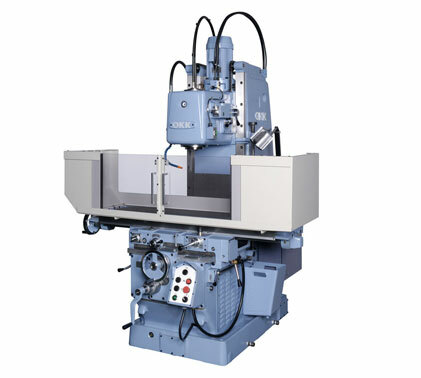 ・High rigid spindle and rugged box-type spindle head. ・Simple table control due to use of monolayer.